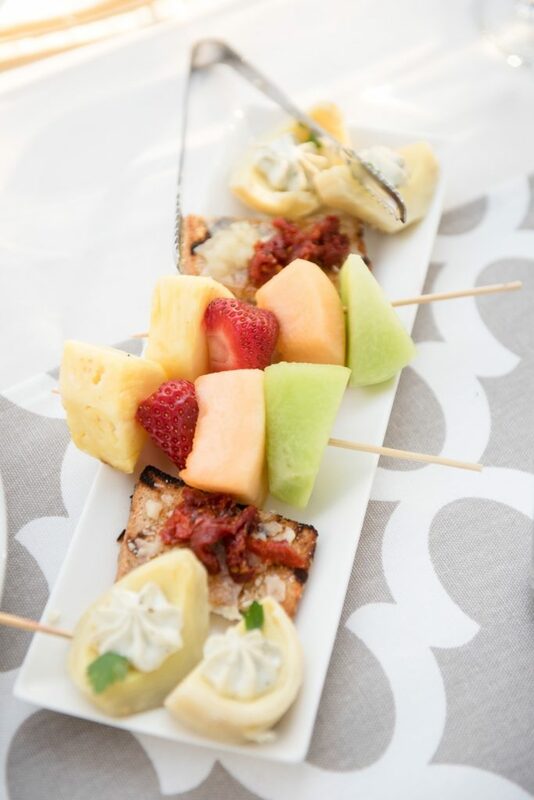 The foundation of a great event lies in the ability to create a delectable menu. 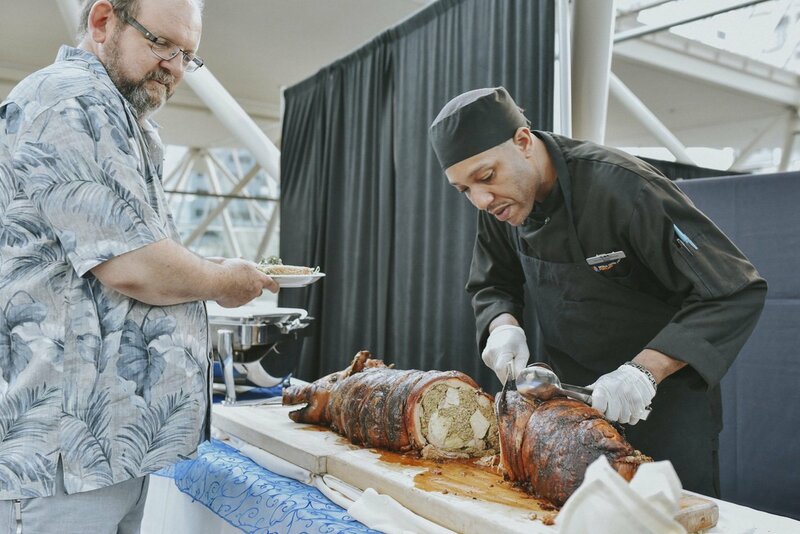 The Executive Chef at the World Trade Center Portland strives to make each catered experience special. 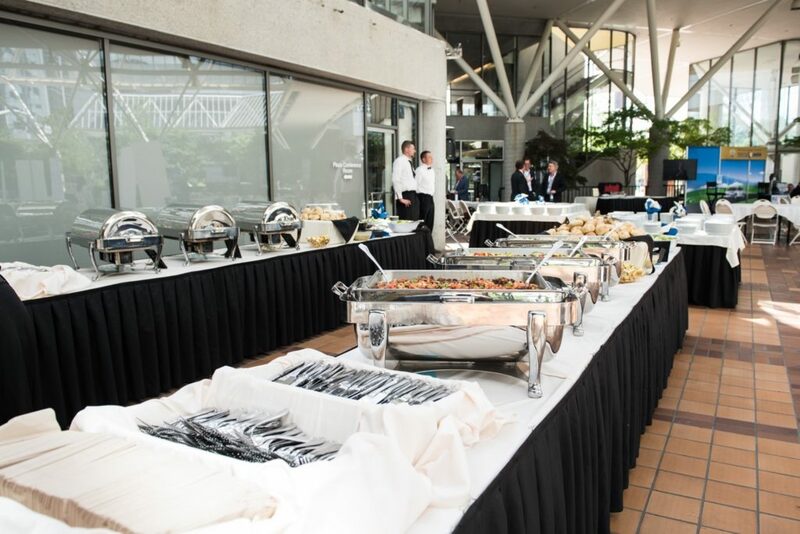 The World Trade Center Portland is well known for creating outstanding unparalleled cuisine and providing excellent service from start to finish. 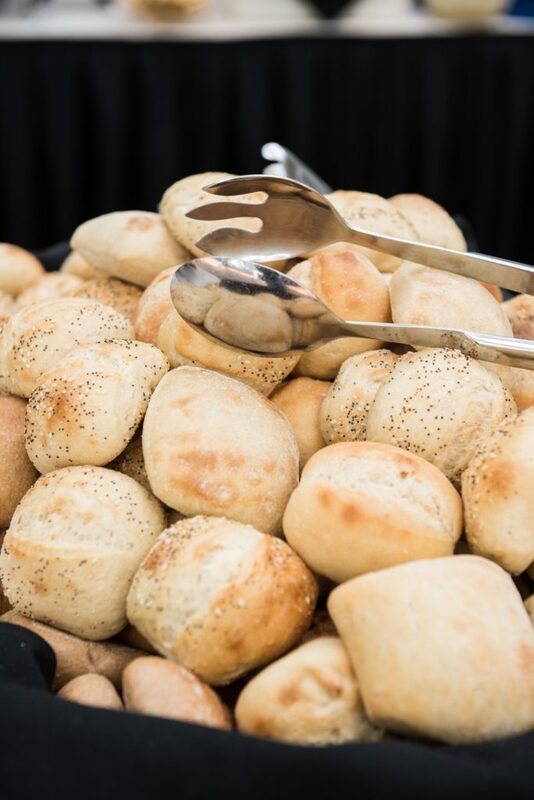 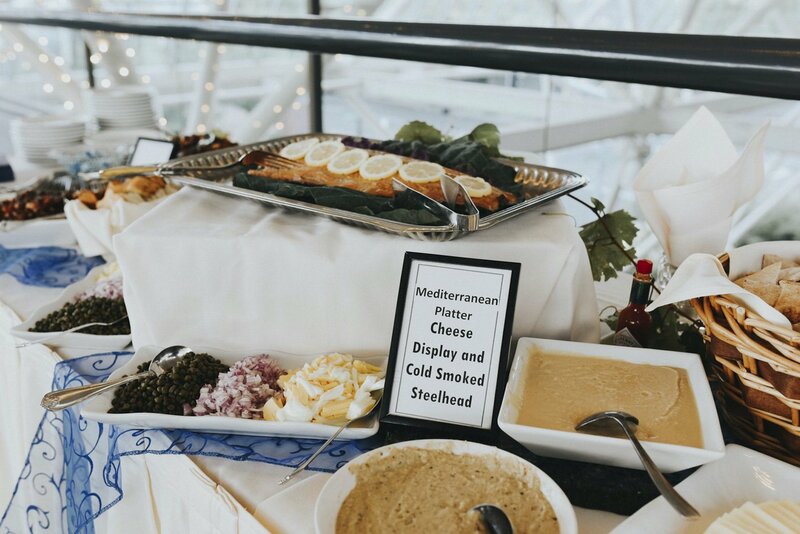 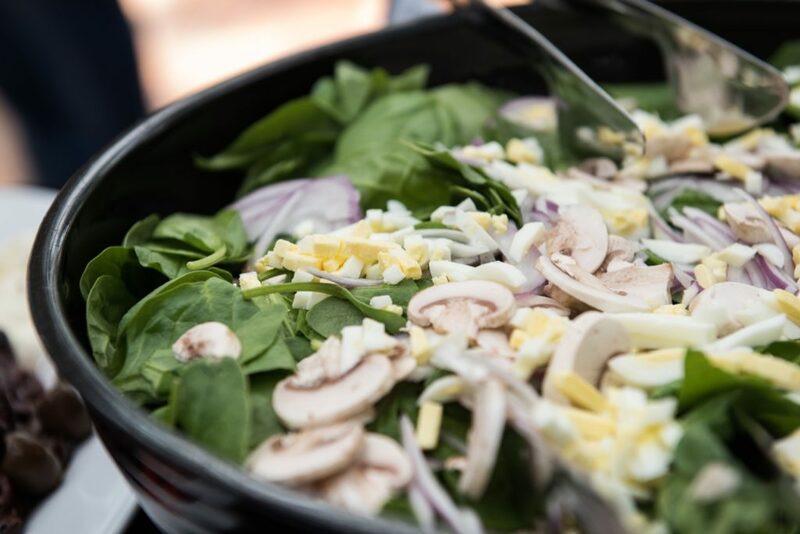 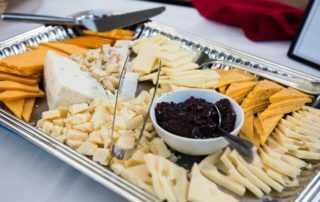 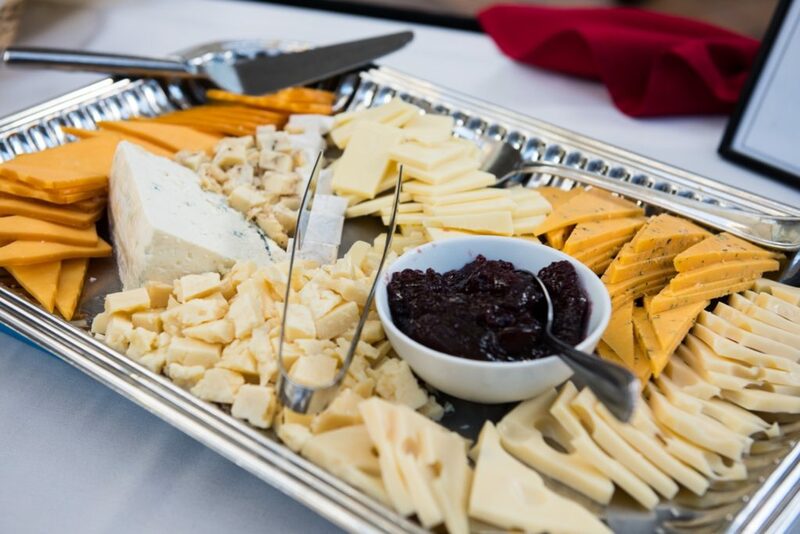 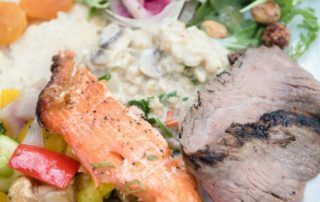 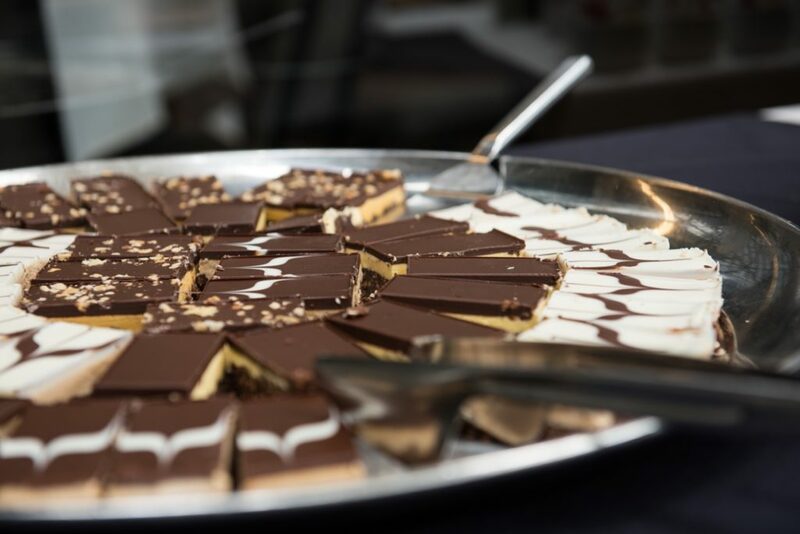 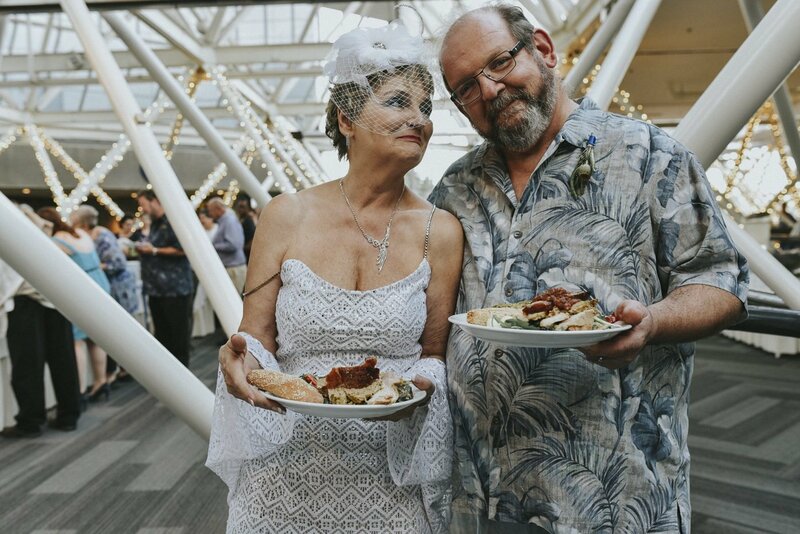 Whether you are hosting a Corporate Event, Social Gathering, or Wedding at the World Trade Center Portland, treat your guests to an unforgettable culinary experience that is customized to reflect the style and theme of your event. From an intimate sit-down meal to an extravagant buffet, our Executive Chef inspired menu is certain to please even the most discriminating palate. 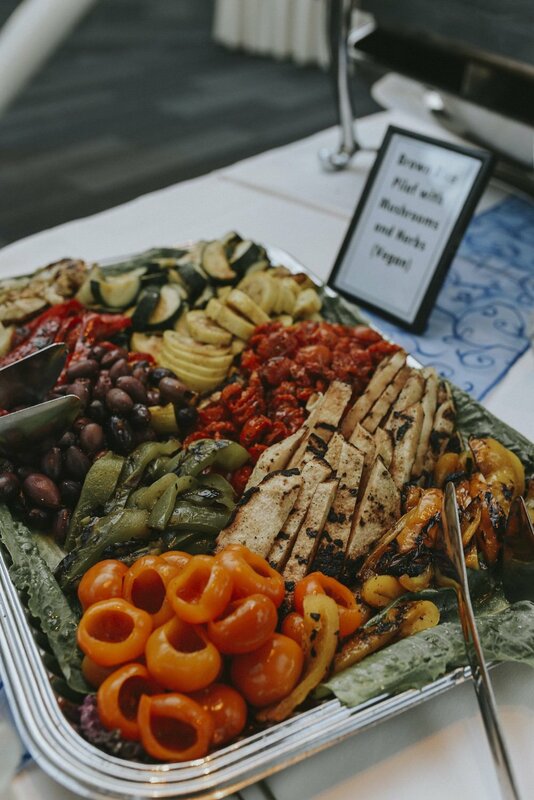 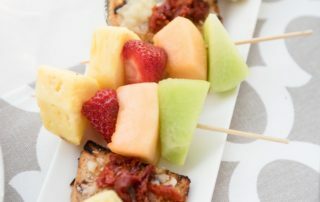 Whether you are looking to have your annual company meeting catered or your birthday party catered, we have you covered! 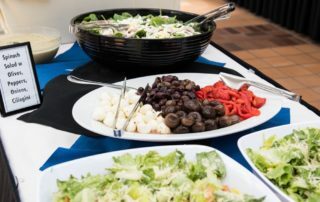 We have focused our menu to provide local and fresh ingredients that showcase different cuisines from around the world! 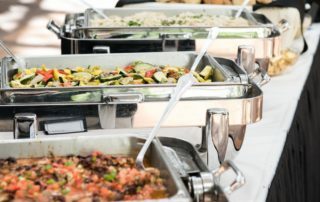 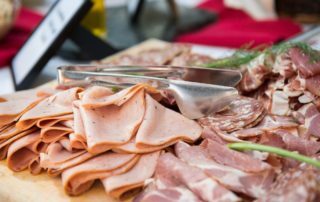 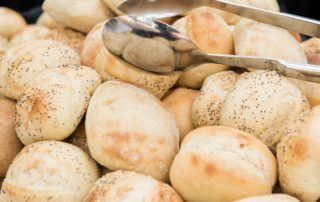 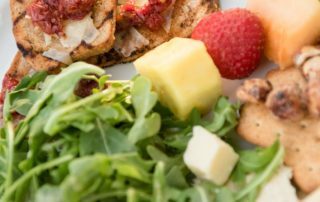 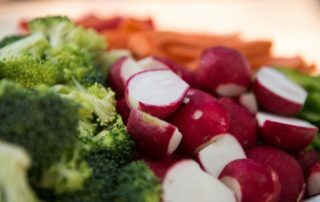 Worried about you or your guests’ dietary restrictions? 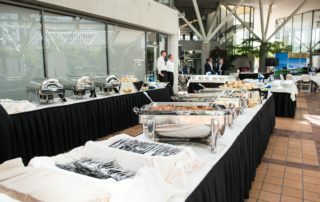 We also have you covered there! 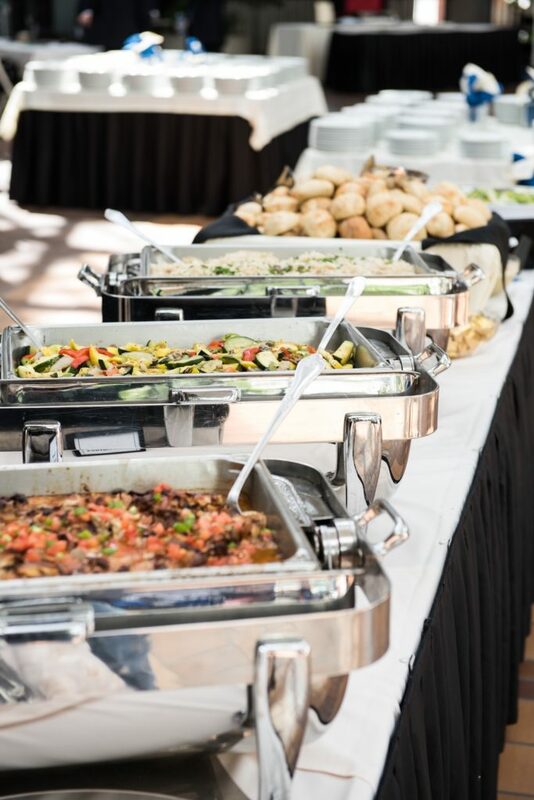 Our Chef can easily adjust almost every menu to accommodate a wide range of different diets. 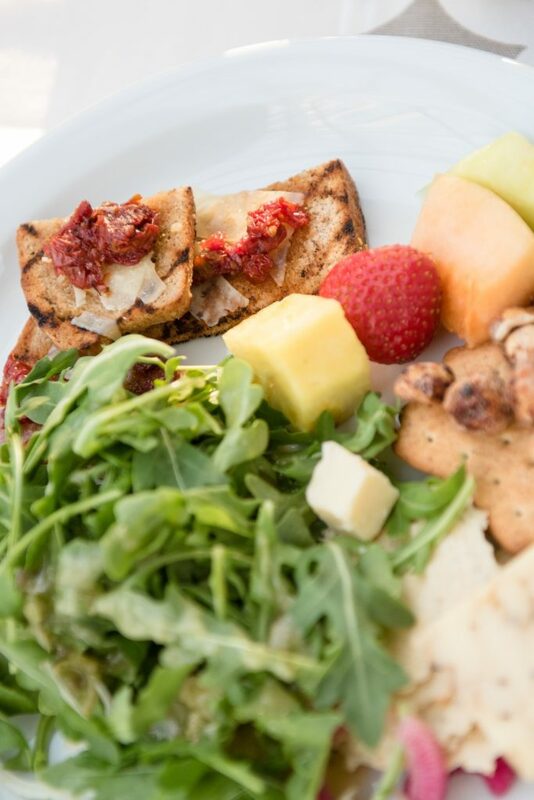 Our wedding menu provides you with options to help keep you nourished as you prepare for your wedding, extensive hors d’oeuvres selections, dinner buffets or an elegant plated meal. 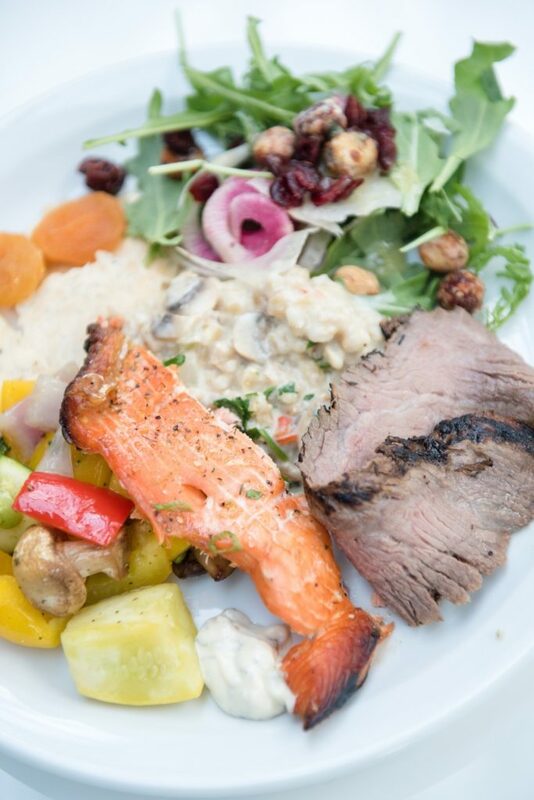 Your Sales Specialist will work with you to customize the menu to fit your budget and culinary desires. 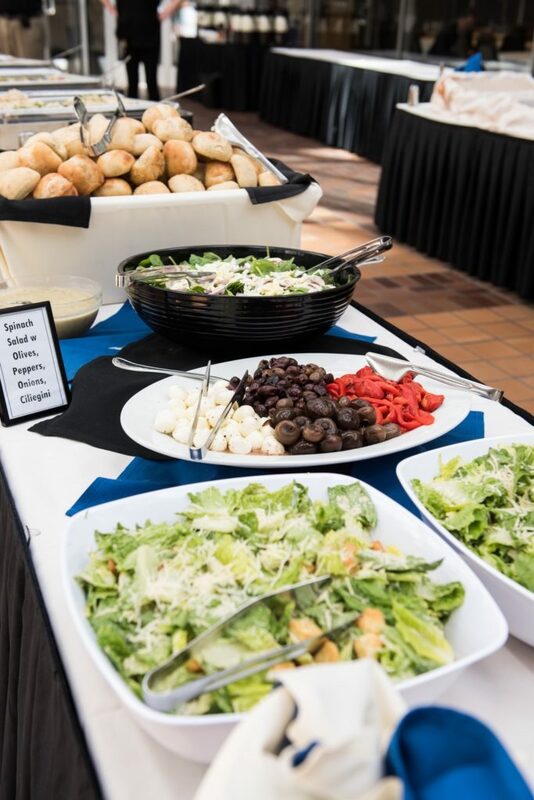 We are also proud to have an Executive Chef that is able to create a custom menu that will meet your regional and international culinary desires. We have created a menu that highlights some of our favorite party hors d’oeuvres, carving stations, buffets and more. 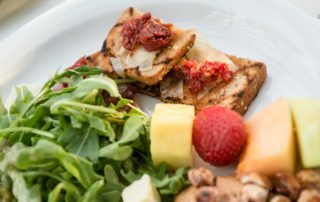 Completely customizable for your group and any dietary needs, our Executive Chef will provide you with a memorable meal.